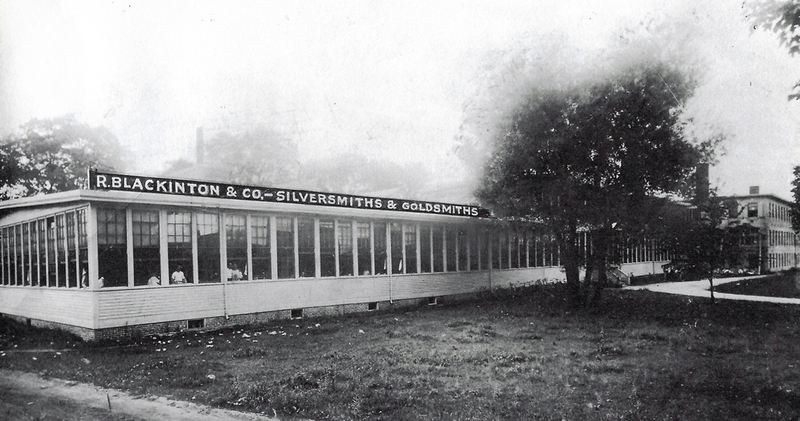 The mission of S. R. Blackinton is to restore to global prominence America’s centuries-old traditions of sterling silver design and manufacture. Silversmithing has been my family’s art and trade since 1862, my husband and business partner, Bill Juaire, and I shall honor this priceless heritage by expanding upon it into a future my ancestors would be proud of. S. R. Blackinton’s initial new lines – Mint Julep Cups, Baby Gifts, Trophies and Jewelry – will marry tradition and innovation as they simultaneously pay homage to a legendary past and help define style and grace for the future. Everything produced by S. R. Blackinton will be made in America by some of the finest craftsmen in our industry– all of whom may be described as true American masters. My family’s honor is expressed in my company’s name. All that we create will be imbued with the ideals and commitment to excellence that for centuries were synonymous with our country’s wares and that, in the 21st century, once again will be America’s promise of quality made to the world. S. R. Blackinton is my promise of quality to you – a promise that I pledge to keep.